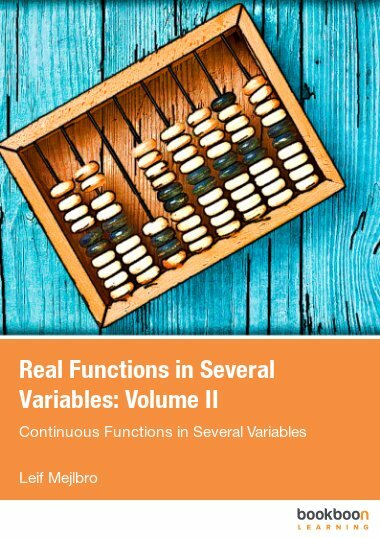 This is the second textbook you can download, containing examples from the Theory of Complex Functions. 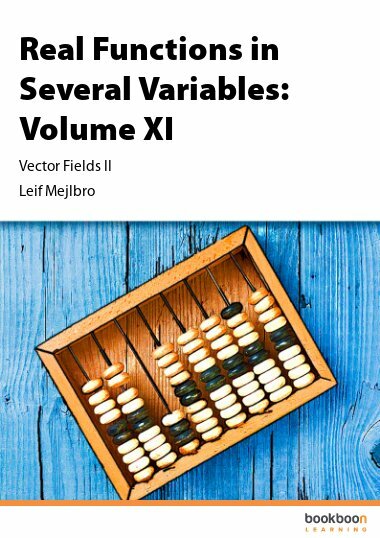 This is the second textbook you can download, containing examples from the Theory of Complex Functions. 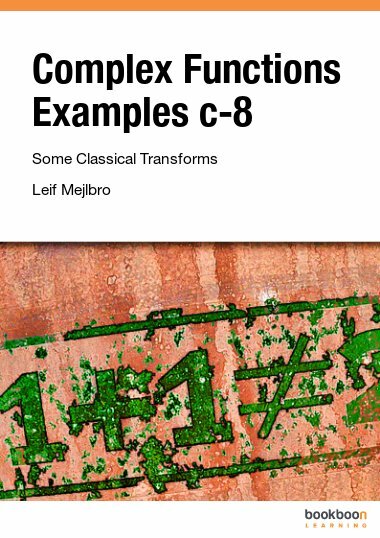 There will also be examples of complex functions, complex limits and complex line integrals. 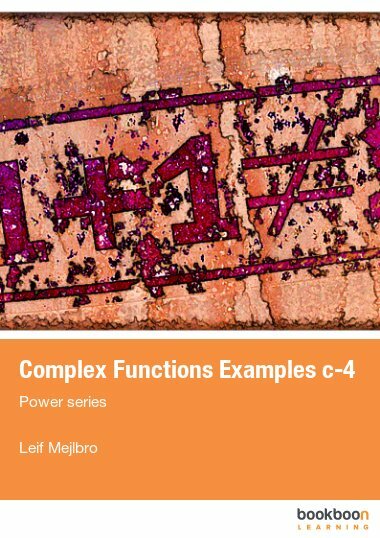 This is the second book containing examples from the Theory of Complex Functions. The first topic will be examples of the necessary general topological concepts. 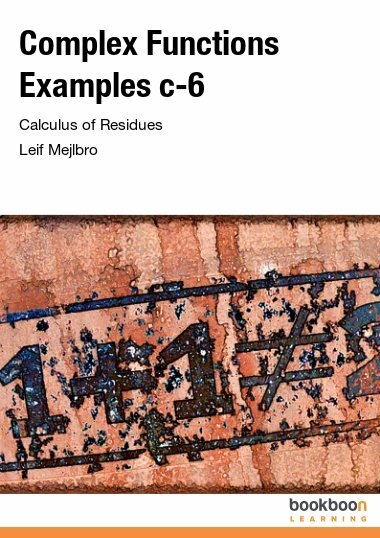 Then follow some examples of complex functions, complex limits and complex line integrals. Finally, we reach the subject itself, namely the analytic functions in general. 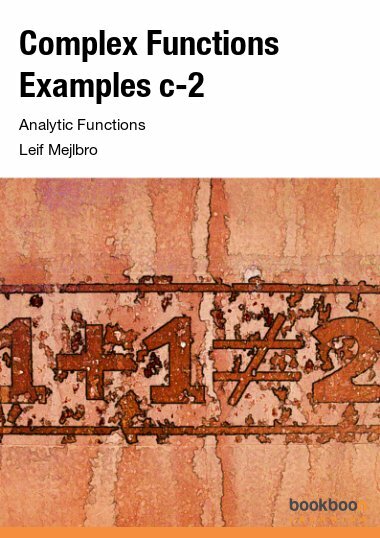 The more specific properties of these analytic functions will be given in the books to follow.